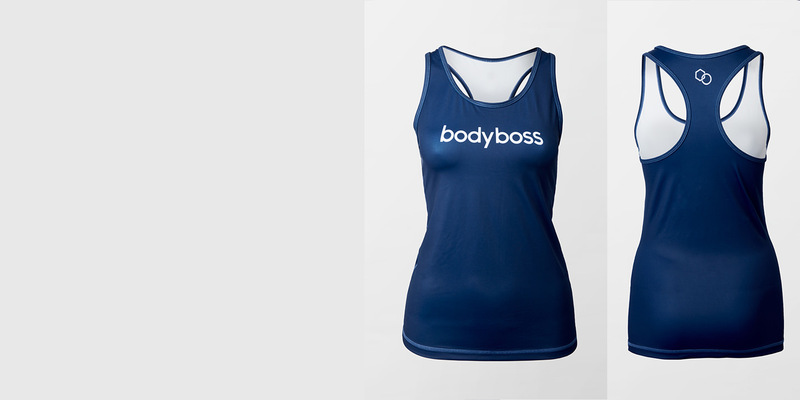 Stay sweat-free with our signature moisture-wicking sports vest. Coupled with anti-bacterial technology, it brings you long-lasting freshness to nail those exercise moves. Our guide provides general sizing information. Do contact our Customer Service team if you need any assistance!